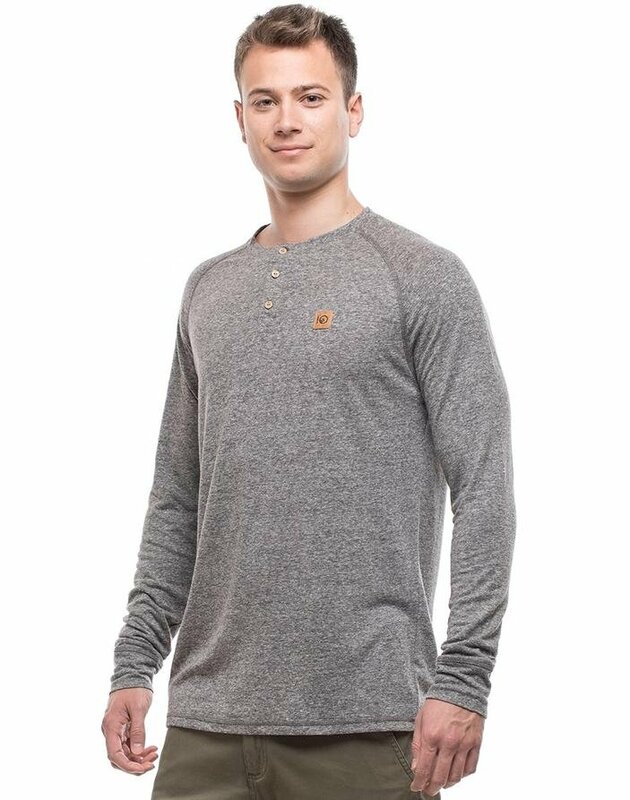 Guided by nature, this classic-fit, long sleeve Henley is one of our most eco-conscience pieces! Comprised of hemp– a highly sustainable material that also acts as a natural protector against UV and odor. The Henley neckline is accented with naturally sourced coconut buttons, and features a branded tentree patch made with harvested cork. Stylish and sensible! At tentree our mission is to revitalize the planet, and impassion change! With each purchase, ten trees will be planted - included, will be a registration code to track where on our planet the trees are planted. Witness your impact and see the difference being made!